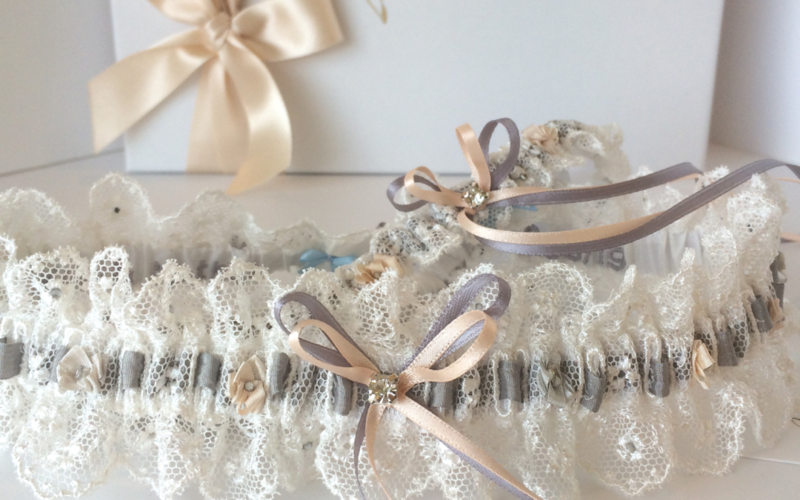 After my last passionate outburst, I wanted to share something really special with you… I love my job, but I’ve realised I don’t just make bridal garters. I help mothers to create amazing moments with their daughters. 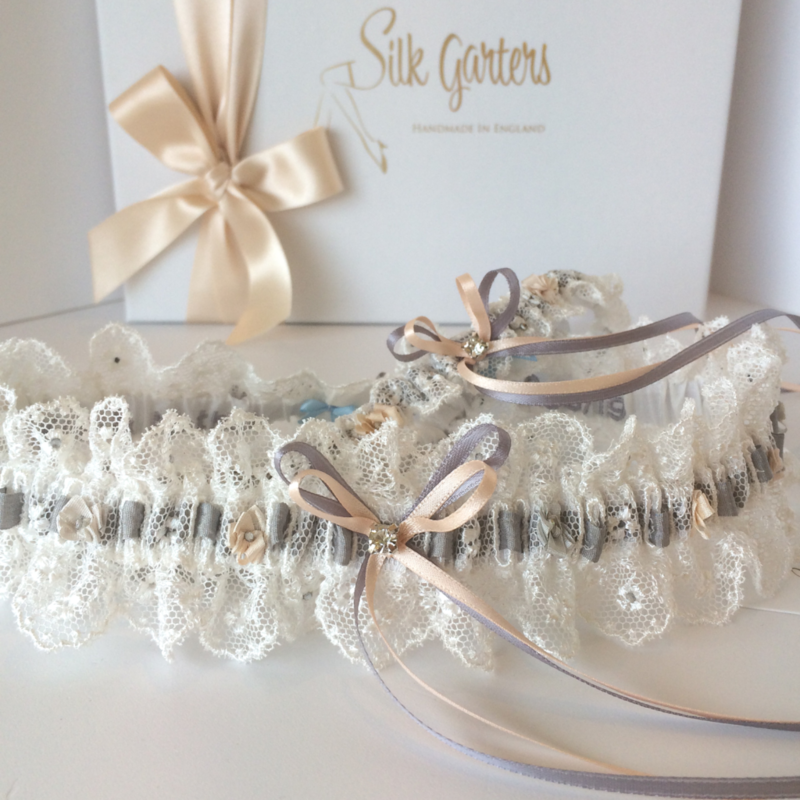 The garters are wonderful, my daughter is over the moon, I think she’s going to give her main bridesmaid the other one rather than toss it, she says it’s to lovely to toss! 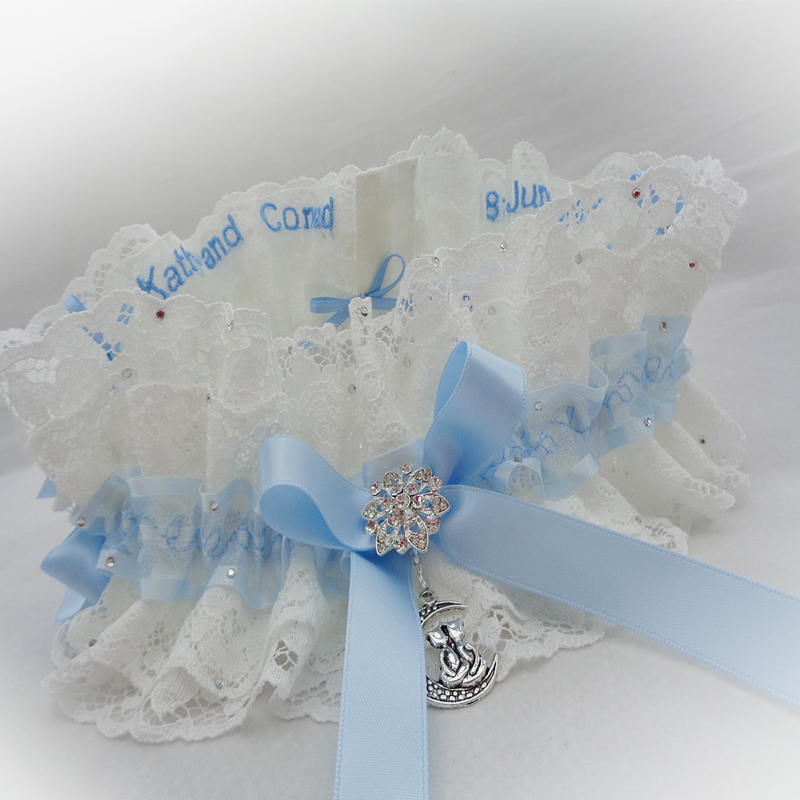 Mothers come to me with ideas for a garter they know their daughter will love. I bring their ideas to life, carefully stitching and boxing their unique gift. When they present it to their daughter, they tell me their reaction is amazing! But it doesn’t end there… After the wedding their daughter treasures her garter in its keepsake box, to pass on to her own daughter when it’s her wedding day. How wonderful is that! Claire sent in this great photo and messaged me to say her step daughter has already decided that she will wear Claires garter on her own wedding day!